Axe has launched a new campaign to help guys lead more interesting lives. Creative agency BBH Asia Pacific created a multitude of film assets and an interactive mobile phone app ‘DARE’, available on Facebook – both tools to inspire guys to create their own adventure and see where Axe will take them. The campaign, launched to date in Thailand, Malaysia, Vietnam and Australia, has seen over 43,000 downloads of the mobile phone app in Thailand since it launched. The campaign TVC See where it takes you features a young guy who travels the world, taking the road less travelled. 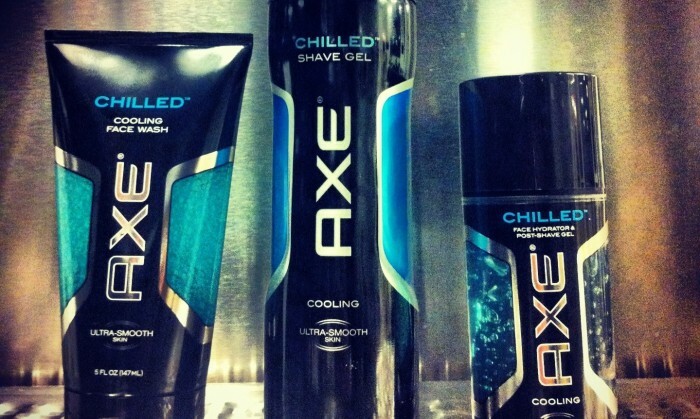 With a little help from Axe, he is adored by a slew of girls that he meets along the way. Adding to the pulse of the film is soundtrack I want you so hard performed by Eagles of Death Metal lead vocalist Josh Homme. The mobile phone app ‘DARE’ delivers challenges for guys to unlock their spirit of adventure through fun, interesting and flirtatious challenges. The Axe Dare App, created by Swedish mobile developer Monterosa, will turn you into an explorer of life and pit you against your friends in a series of dares you might have thought of doing but never did. Additional content around the campaign can be found on YouTube. This was 10 times the cost of the Trump-Kim summit, which was SG$16.3 million. ..